A new revolution is sweeping the island of Cuba, which is making massive progress on energy efficiency and renewable generation, writes Laurie Guevara-Stone. 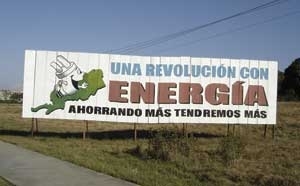 Just a few years ago Cuba's energy situation was bleak. The country had 11 large, and quite inefficient, thermoelectric plants generating electricity for the entire island. Most of the plants were 25 years old and only functioning 60% of the time. There were frequent blackouts, especially during peak demand periods. There was also a high percentage of transmission losses along the electrical distribution grid. To add to the energy crisis, most Cuban households had inefficient appliances, 75% of the population was cooking with kerosene, and the residential electricity charges did not encourage conservation. In 2004 the eastern side of Cuba was hit by two hurricanes in a short period of time, affecting transmission lines and leaving 1 million people without electricity for 10 days. All of this in the face of the overarching drivers of peak oil and climate change, made Cubans realise they had to make energy more of a priority. Thus, in 2006, began what Cubans call la revolución energética – the energy revolution. Irma Gonzalez, daughter of Miami 5 anti-terrorist fighter, Rene Gonzalez, found time during her recent tour to speak to CubaSí editor Natasha Hickman about growing up in Miami, the campaign to free her father and her reception in Britain. Until six, Irma Gonzalez led the life of an ordinary Cuban child. She lived with her parents and spent weekends with grandparents in Havana. Dr. Steve Ludlum gets behind the media headlines and gives an in depth analysis of the recent redeployment measures announced in Cuba. 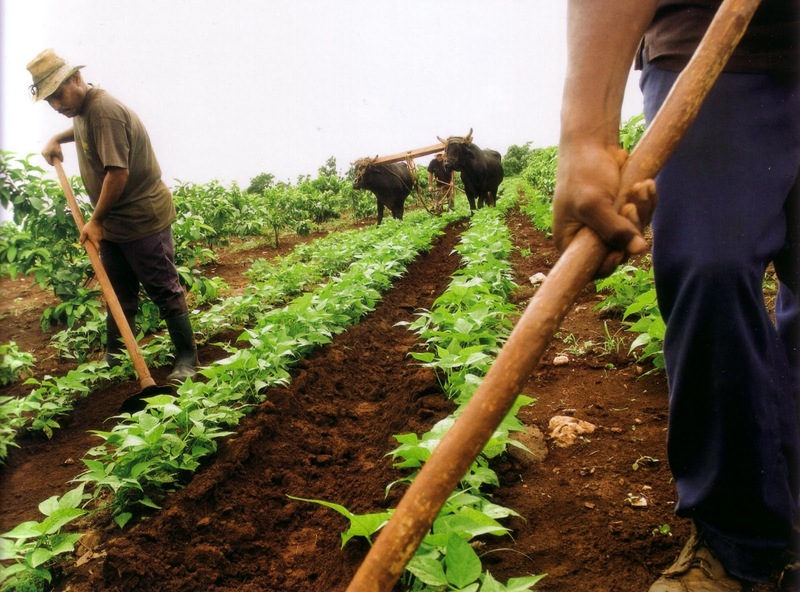 On 13 September 2010, the Cuban trade union federation, the Central de Trabajadores de Cuba (CTC), issued a statement announcing to Cubans that half a million state employees are to be redeployed by April 2011. The measures, discussed below, outlined the selection of redundant workers, alternative work, and unemployment benefits. The majority of redeployed workers are expected to transfer into the non-state sector, into worker co-operatives or forms of self employment, or into private employment in small businesses which are to be permitted to directly employ non-household and family members for the first time. Also for the first time, Cubans who are not in formal employment or official retirement will be permitted to become legal self-employed workers – a little-noticed measure to assist Cubans who abandoned the formal employment sector entirely in the Special Period.